ELISAs are much more precise and sensitive than other forms of immunoassay, capable of quantitatively detecting even the most minute concentrations of protein in a sample. ELISAs can accurately assess soluble proteins in their native state, so are ideal for samples such as urine or saliva. 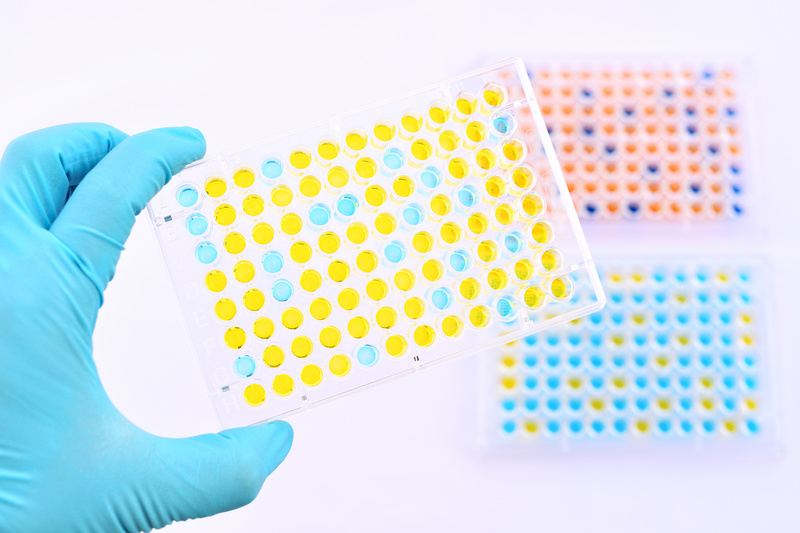 Check out the ELISA sample preparation guides to learn how to get the best results from your sample type. 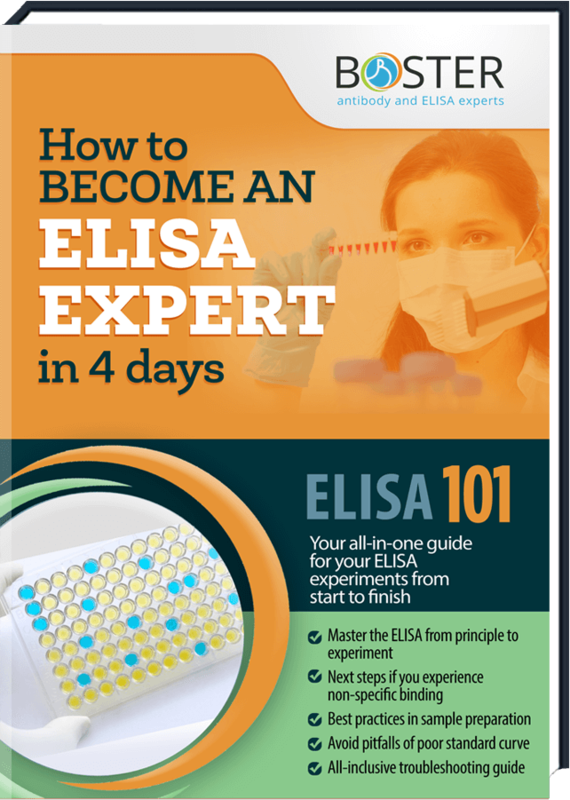 The Boster Bio protocol for ELISA offers a step-by-step overview of the procedure. Use this guide as a primer or a quick reference guide, and see our product datasheets or sample preparation guides for more detailed information. Nearly every step of the ELISA procedure comes with a choice. Which sample preparation method is best? How concentrated should the antibodies be? Which blocking buffer will work best? Here is our ever growing archive of technical blog articles related to ELISA application. These include tips and tricks for experimental optimization, explanations of fundamental principles, more details on the why's and how's of ELISA protocols, related product recommendations, and more. 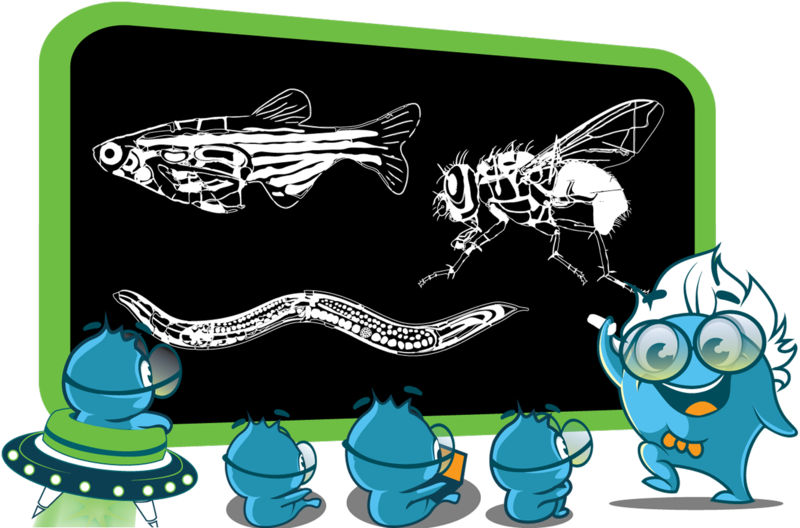 Keep checking back for the most recent topics about ELISA research in the lab!